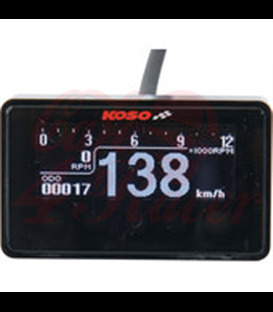 KOSO digital multifunction cockpit, TNT D64 Custom Style Multimeter, black TNT-64 multifunction speedometer is the perfect device for all Café Racer and special projects. 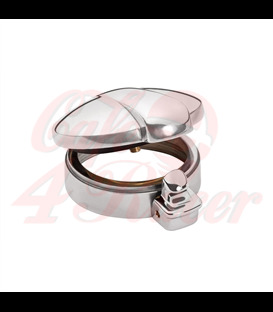 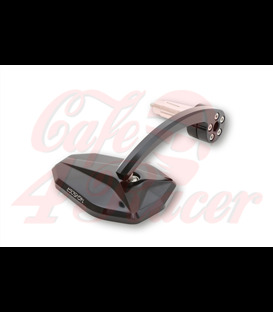 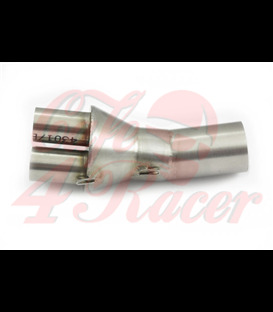 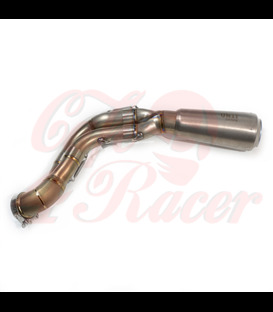 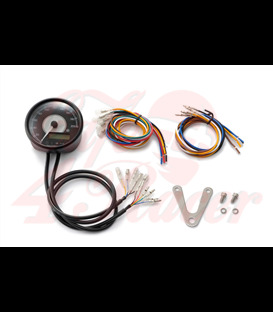 The D64 Custom Style uses a stepper motor for a quick and smooth response. 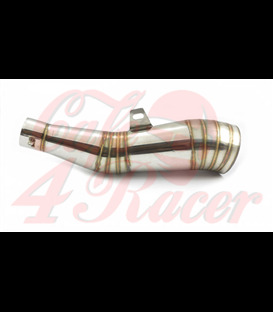 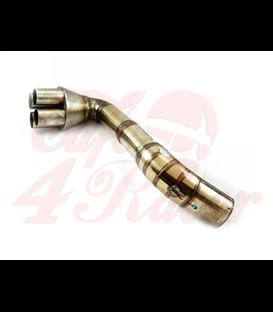 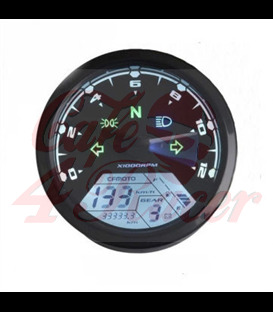 The device has many features such as speed, odometer, trip odometer, speed, fuel gauge, clock, shift light, indicator light, and more. 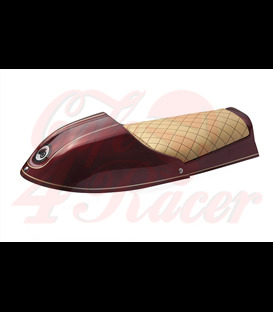 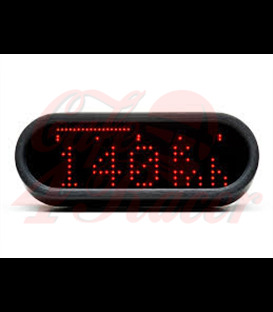 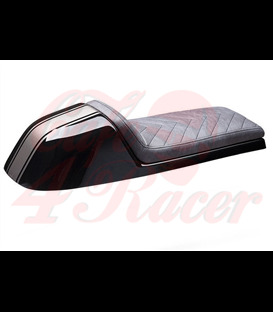 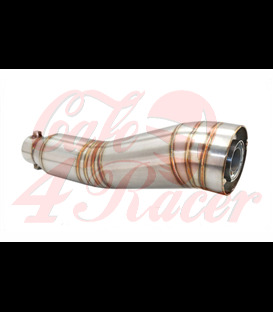 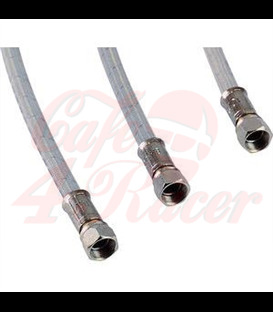 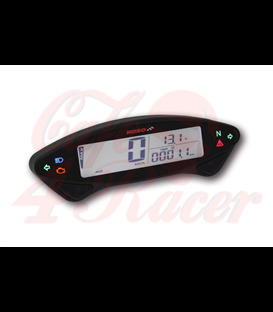 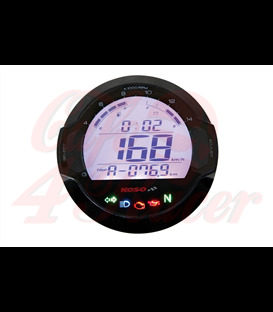 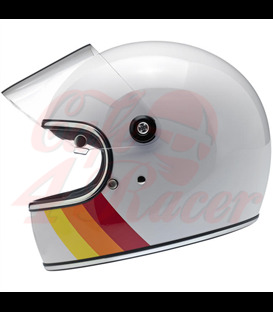 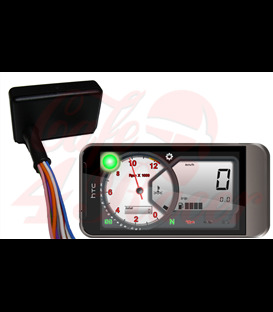 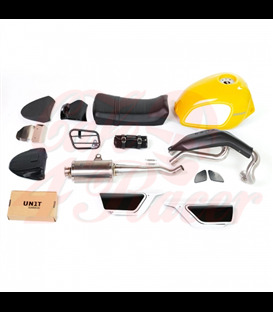 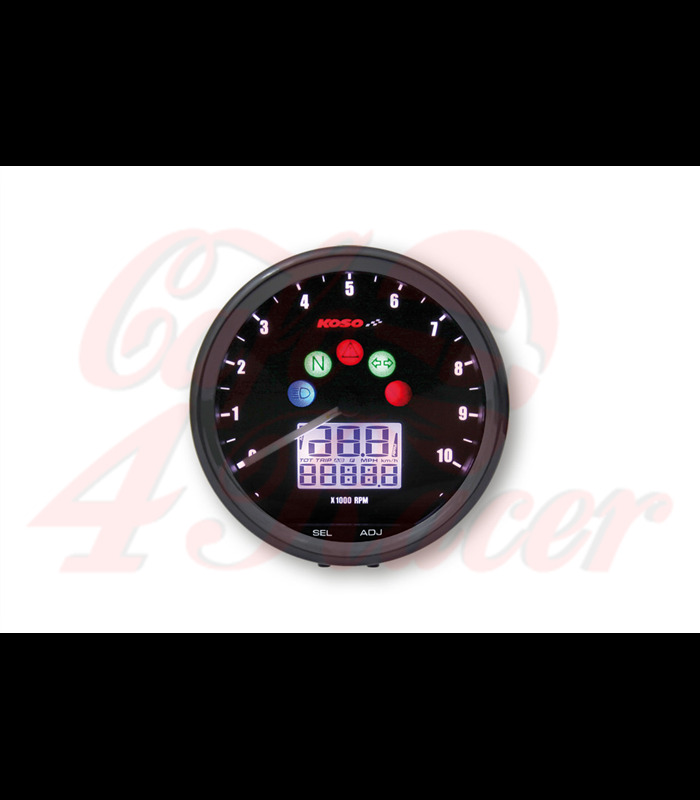 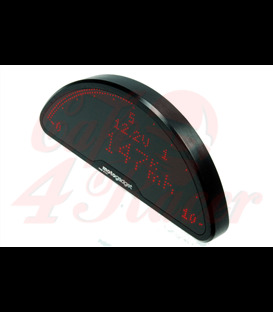 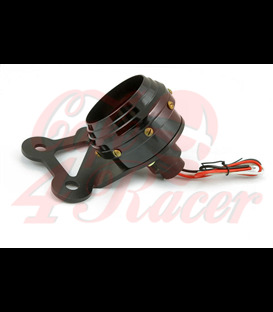 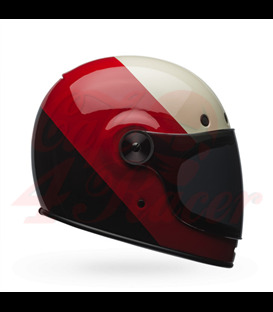 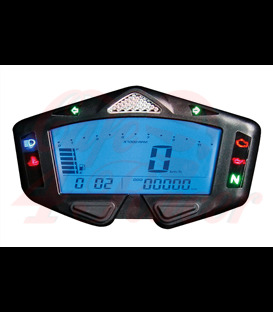 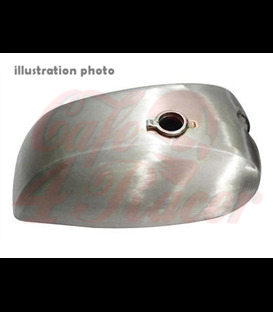 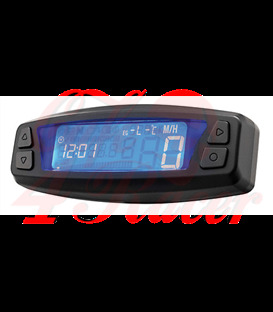 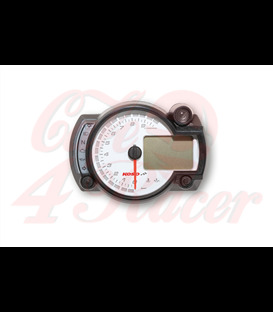 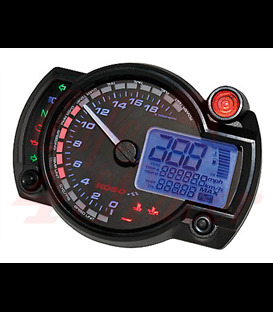 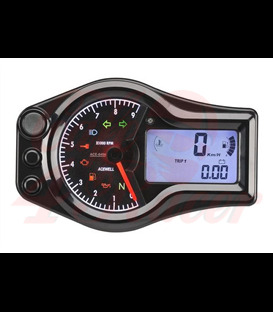 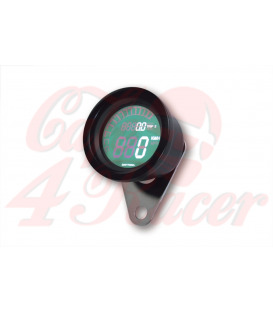 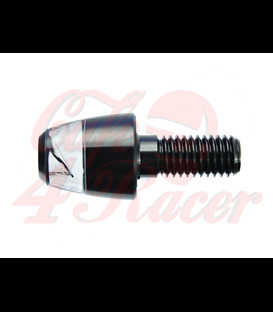 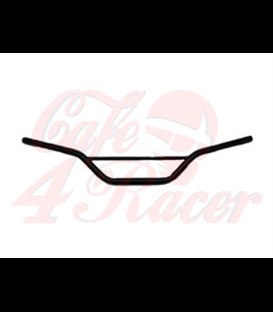 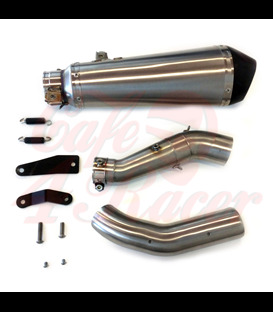 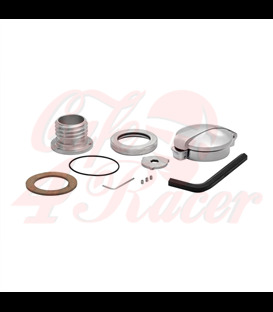 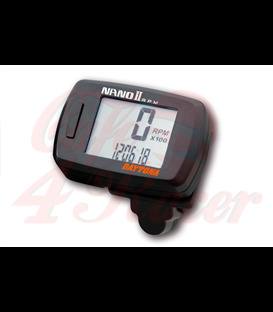 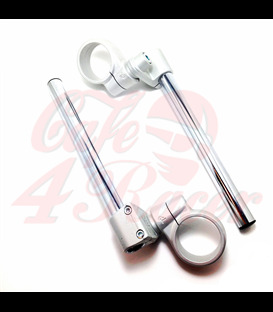 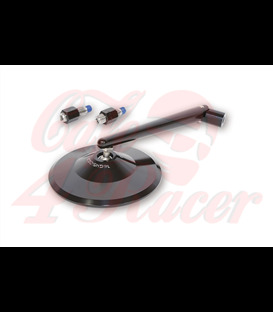 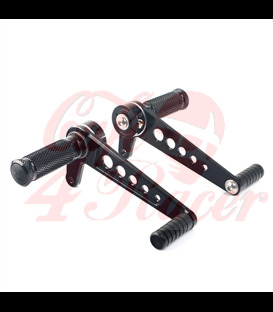 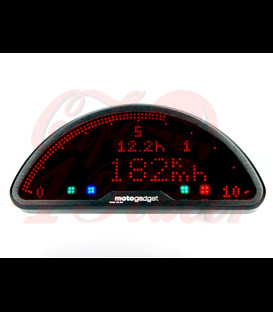 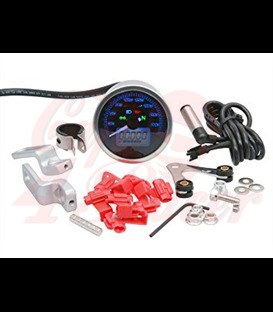 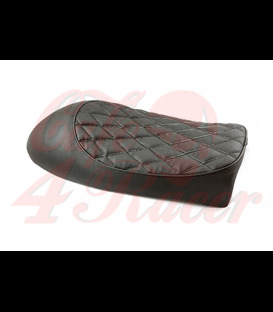 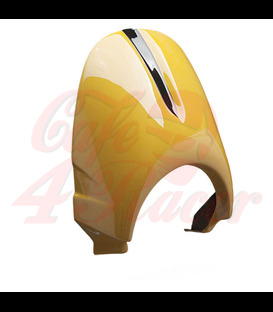 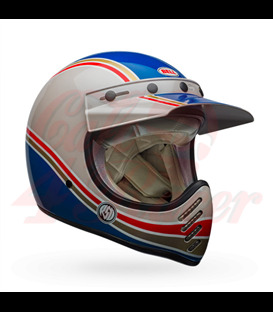 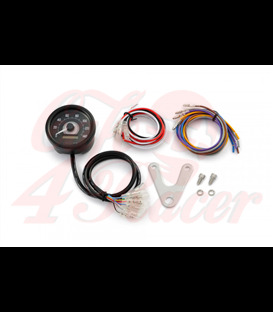 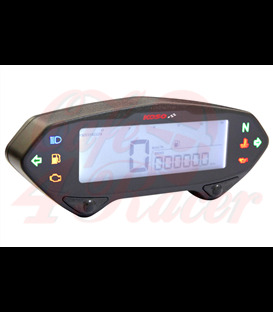 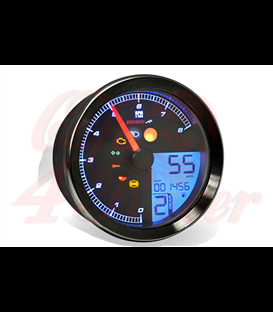 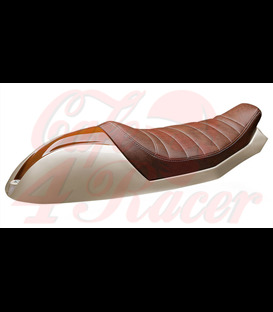 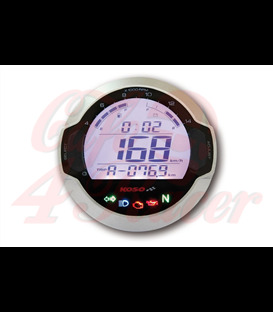 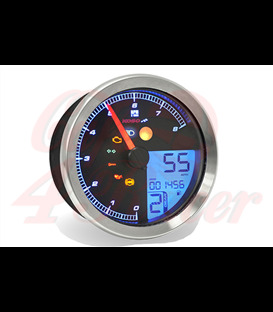 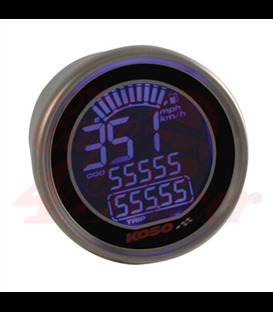 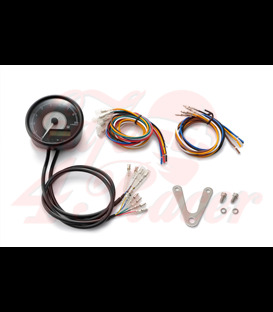 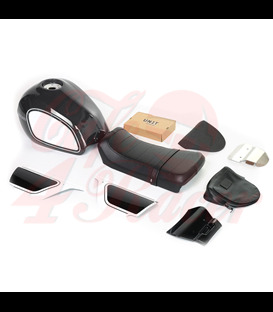 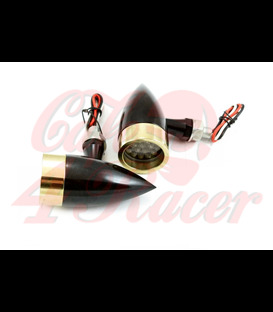 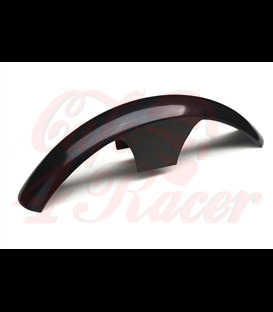 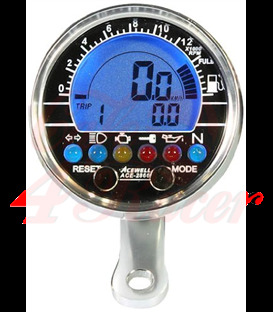 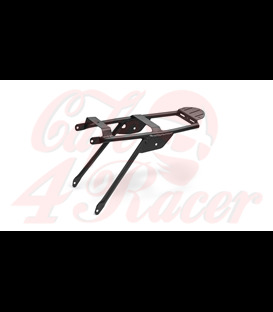 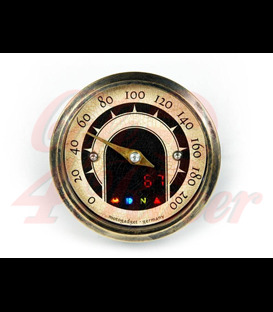 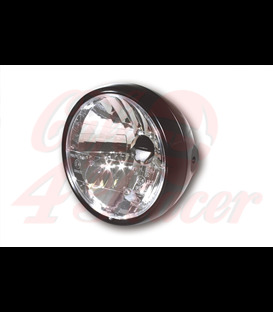 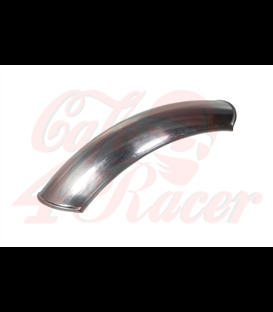 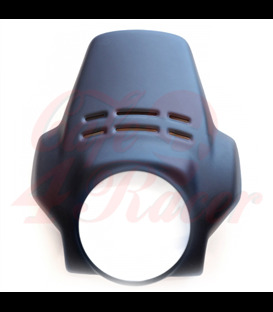 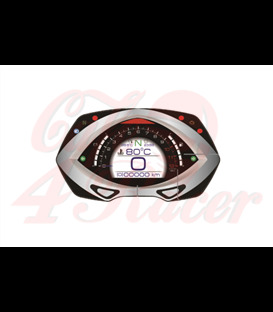 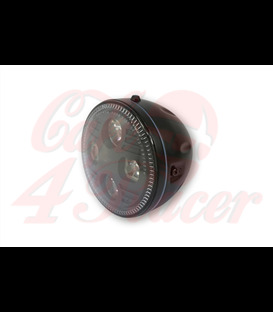 This speedometer is available in black and includes the necessary accessories.